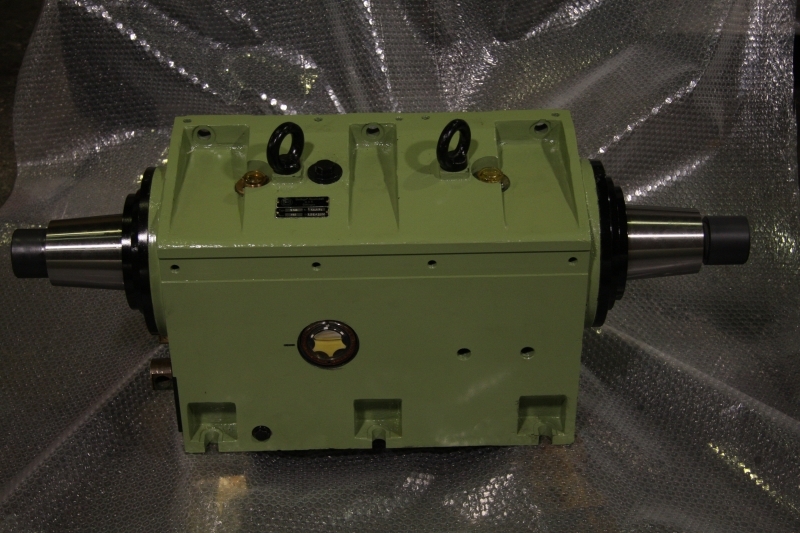 We are able to rebuild, refurbish, service, maintain and install precision grinding machines. 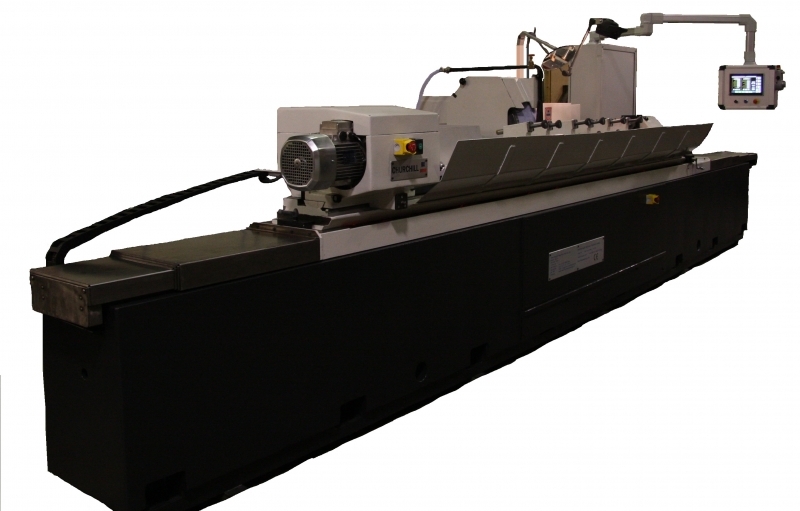 Our team at Churchill Machine Tool Company will rebuild and refurbish precision grinding machines anywhere world wide. 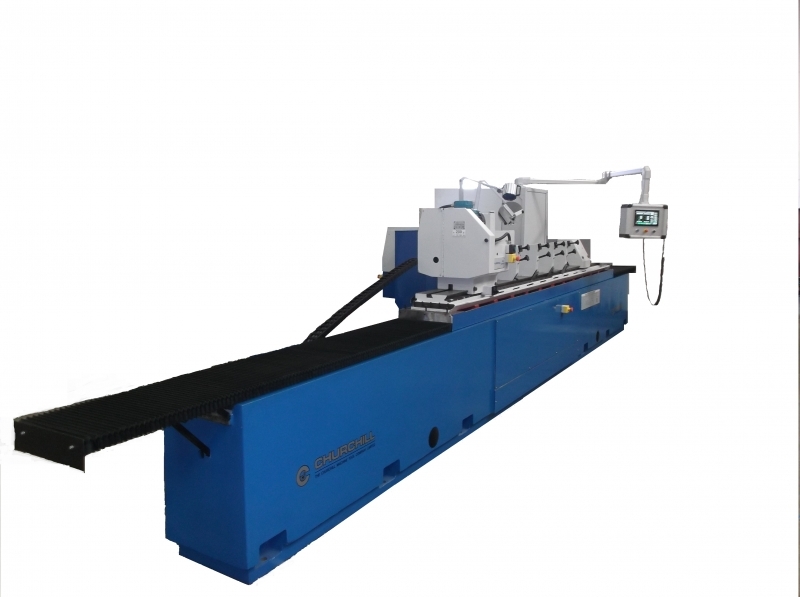 Most grinding machines are build to last, especially Churchill precision grinding machines. 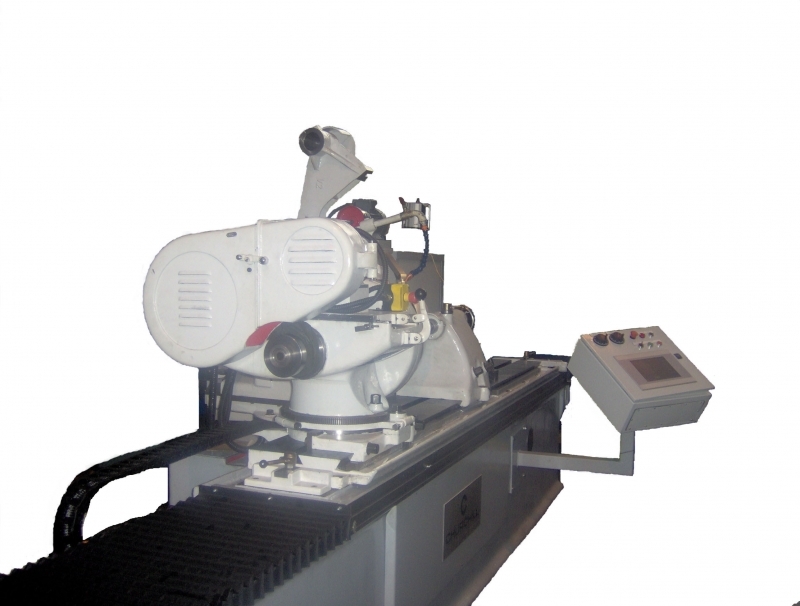 The lifetime of a grinding machine generally exceeds the manifold lifetime of the customers application. 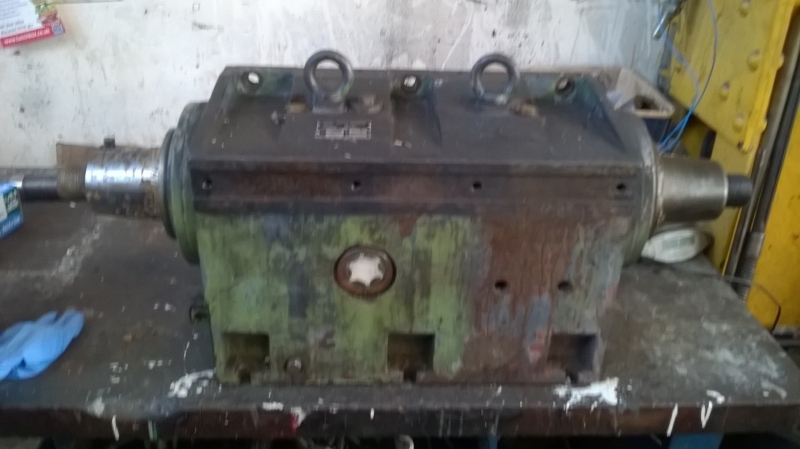 However at Churchill we understand that there may be a situation when a rebuild or refurbishment of a machine is needed. 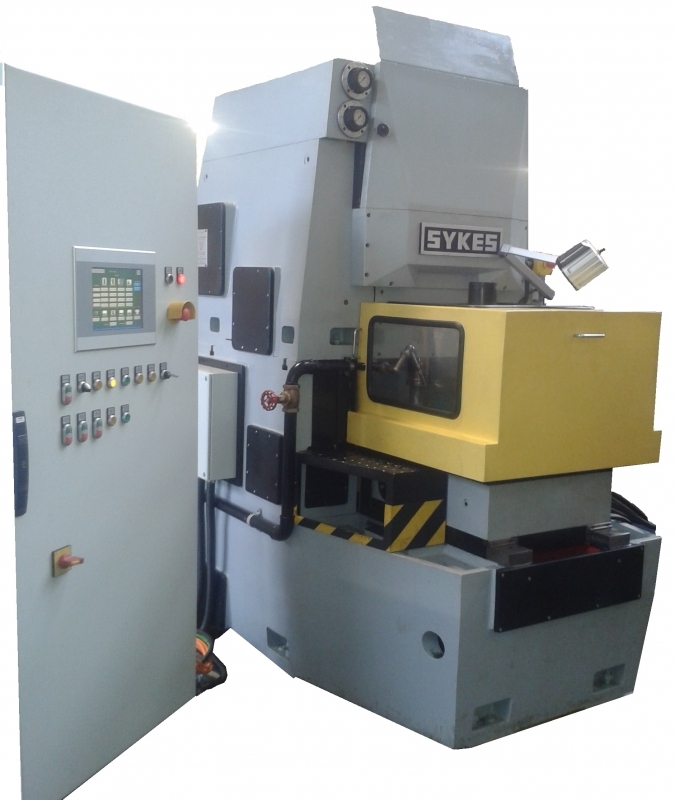 After contacting us regarding your machine, we will discuss with you what the current condition of your machine. 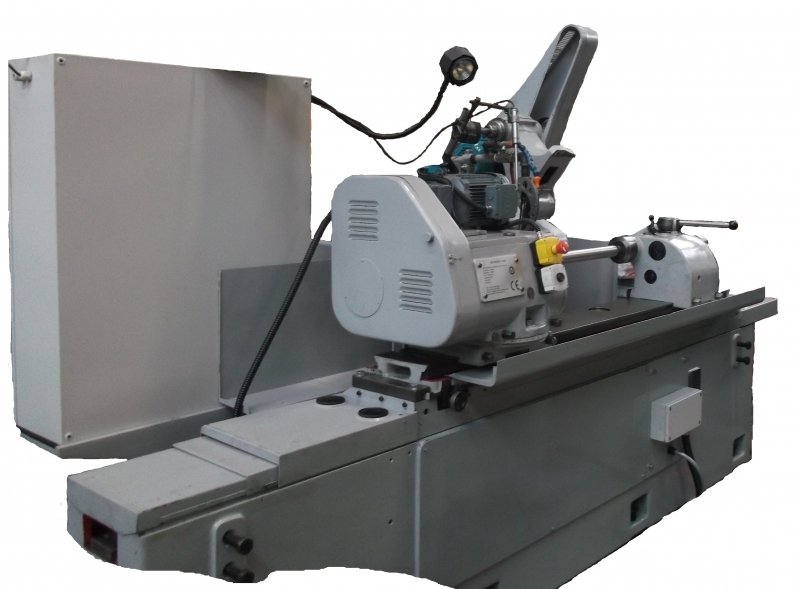 You may for example require a minor refurbishment to speed up the precision process or you might need a complete refurbishment of the machine for a new application. This covers everything from simple retooling of chucks and loading chutes, to complete renovation and rebuilds for totally new applications. Our extensive range of contacts, clients and sources from the four corners of the globe mean we can source and parts you need for your machine. 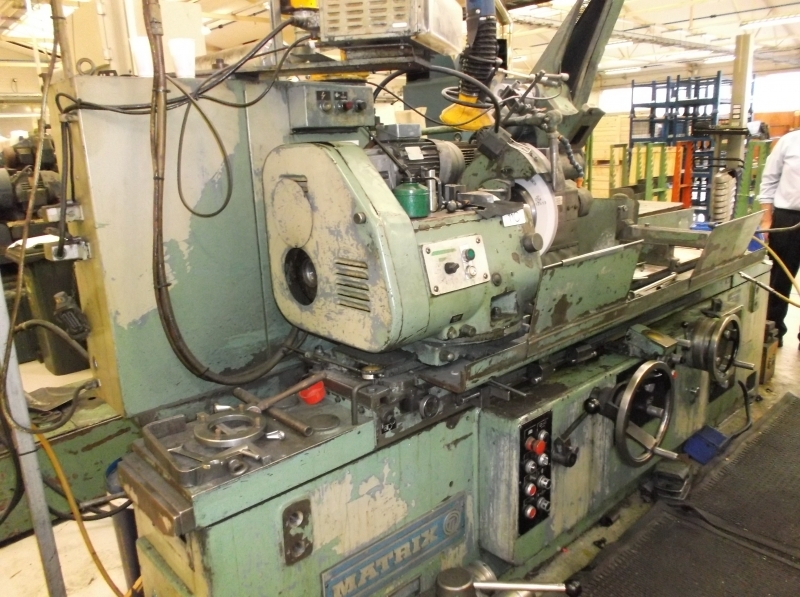 Meaning that you can be assured that your machine regardless of age, condition or technical aspects can be improved, rebuild and enhanced. Increasing your productivity and ultimately your bottom line.